As a Member of the ICC, USA Cricket is now eligible to receive funding in accordance with the ICC Development Funding Policy and can sanction domestic and international cricket in the United States. Following the expulsion of USACA a couple of years ago, the International Cricket Council (ICC) on Tuesday welcomed USA Cricket as its newest member. According to an ICC statement, USA Cricket’s application to become the 93rd Associate Member in accordance with the ICC Constitution was approved by ICC Members following the Membership Committee’s recommendation to the ICC Board late last year and is implemented with immediate effect. 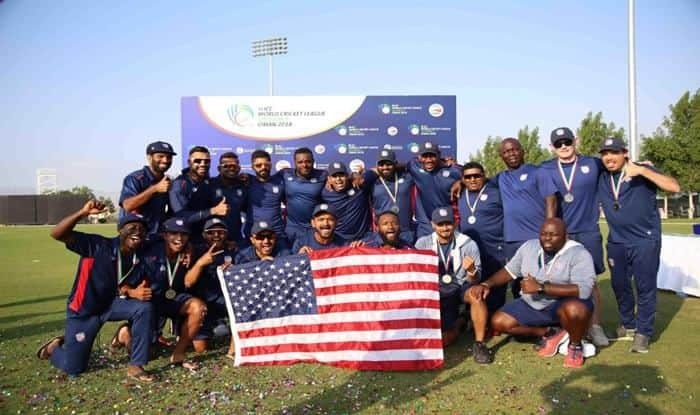 “As David mentioned, this recognition is not just the work of our Board but is a result of thousands of volunteer hours over the last 18 months and USA Cricket appreciates the time, effort and sacrifice of all those involved.